foobar2000 comes with 9 predefined shortcuts. You can assign shortcuts for any action under File > Preferences > Keyboard Shortcuts. All predefined shortcuts are "non-global" which means they only work in foobar2000. 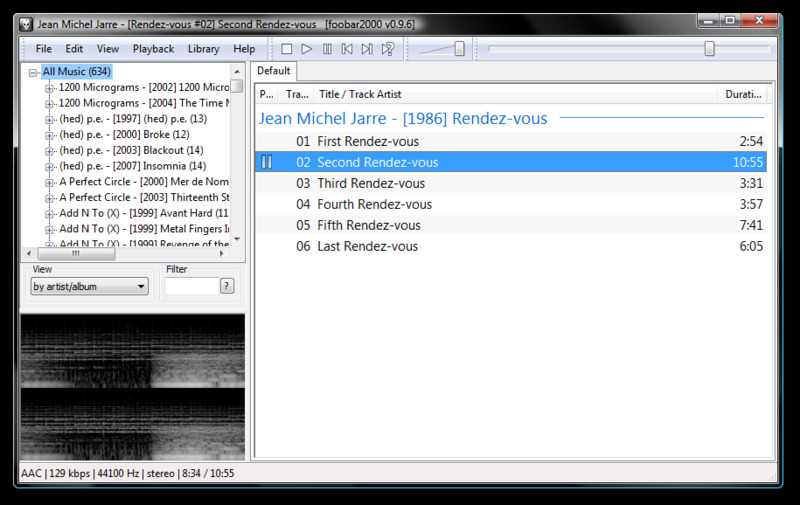 foobar2000 is free audio player for Windows. foobar2000 supports several popular audio formats and has powerful open component architecture allowing third party developers to extend functions of the music player. What is your favorite foobar2000 hotkey? Do you have any useful tips for program? Let other users know below.